So there I was, staring at cans of tomatoes, potatoes, petite peas and spinach, just sitting there whispering “Use Me…please?” And then it hit me. 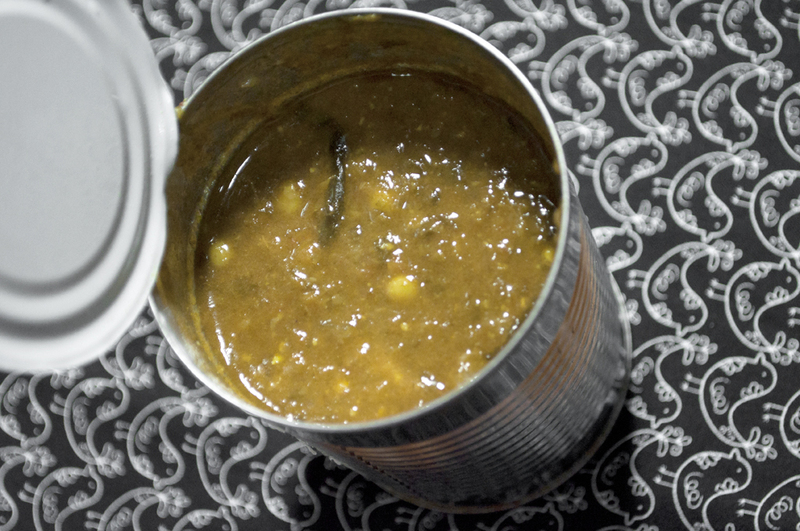 Why settle for canned vegetable soup when you can make fresh soup from canned vegetables! So here it is. My tribute to canned vegetables soup. Its as simple as it gets and don’t worry, it tastes alot better than it looks! 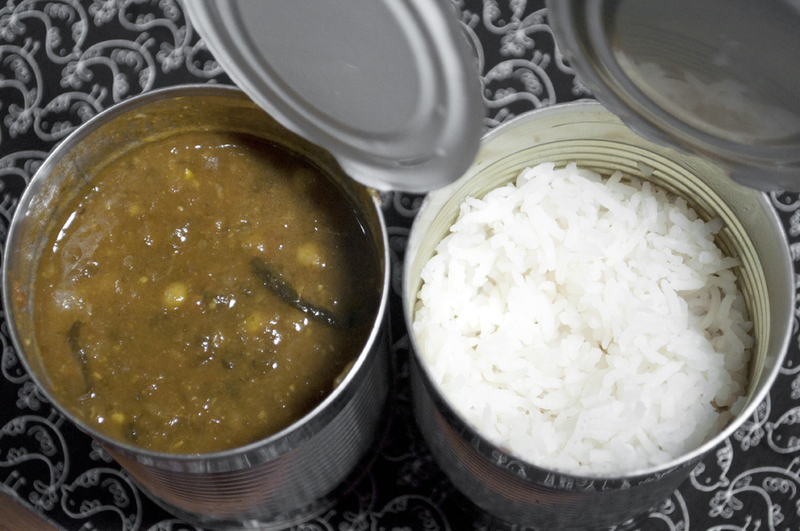 But as with all canned / processed stuff, don’t overdo it. Serve with rice or bread. This entry was posted in BRUNCH ITEMS, MAIN COURSES, QUICK & FUSS FREE RECIPES (Quickies), SOUPS & STEWS (Comforting Slurps) and tagged canned vegetables, easy, simple, soup by Whisky Uncle. Bookmark the permalink.